Rorate Caeli has a rather disturbing, but unsurprising, post concerning the Holy Father’s view of the traditional Mass and the younger generation’s attachment to it. I wonder exactly where this thorough search took place. If it was in His Holiness’ former See, the Archdiocese of Buenos Aires, perhaps that’s the problem. The devotion of the younger generation to the traditional Mass has nothing whatsoever to do with fashion; it has to do with a deep seated desire for authentic Catholic worship, unencumbered by anthropocentrism, protestantism and modernism. As a matter of fact, Pope Francis has it exactly backwards. The less-than-fifty year old rite invented by the Consilium and mercilessly inflicted upon the Church by Pope Paul VI, that is merely a fashion, and a passing one at that. They represent the solitary group toward which he has demonstrated exactly no “patience and kindness” whatsoever, choosing instead to belittle their spiritual offerings while hurling insults at them at every possible opportunity. Either Archbishop Graubner’s recollection is seriously flawed, or he and his brother bishops just had their collective legs pulled. Who would have ever thought there’d be such disrespect for the Catholic Mass (i.e., the traditional Mass) from the very pope himself? This is the surely part of the diabolical disorientation spoken of by Sr. Lucia of Fatima! John Paul II also disrespected the Mass in his actions. Paul VI tried to abrogate it. He acted like it was abrogated. This diabolical disorientation has been here in the Church for a long time now. Also, you misspelled Searching in the title. This Holy Father has a deep prejudice against the Vetus Ordo. This should not be surprising considering his age group and he being a modern Jesuit. Not only does he dislike that liturgy, he has little tolerance for those that do like it and it is showing to the glee and gloating of the modernists. Cardinal Hummes says people now have ‘faith’ again under Francis but did not under Benedict. Faith in what is the question. He does not really mean faith, what he means is that folks feel more confirmed in choosing sinful lifestyles with impunity. That is not faith, it is not really even freedom but rather is license. This shows by all the very worldly magazine touting Francis and trying to tell the world there is no more sin. The ones to avoid are those ‘rad-trads’ clinging to ‘fashion’. Right. Living the fullness of the faith (being mocked for it even by the Pope), seeking virtue such as chastity, modesty, and truth…those are just passing ‘fashions’? The persecution from within the Church is painful but it is not new. Many here do know the Truth and we must live it out. The present ‘fashion’ of ‘who am I to judge’ will also pass. This is nonsensical. 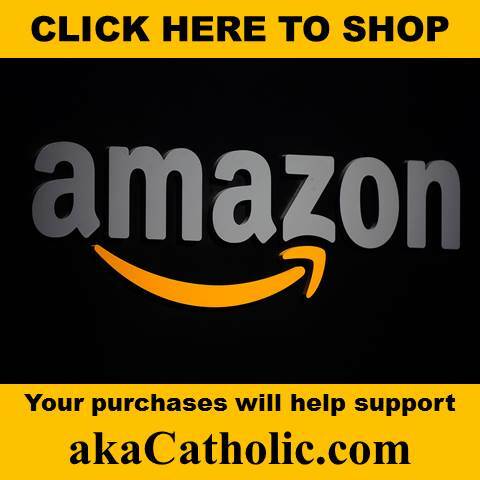 How can the Traditional Mass of the Roman Rite be a fashion? It centuries old. The Novus Ordo on the other hand is not even 50 years old. I’m confused. Does fashion have a different definition in Italian? I cannot understand the Pope’s dislike for the Tridentine Mass except that it goes against his AGENDA. 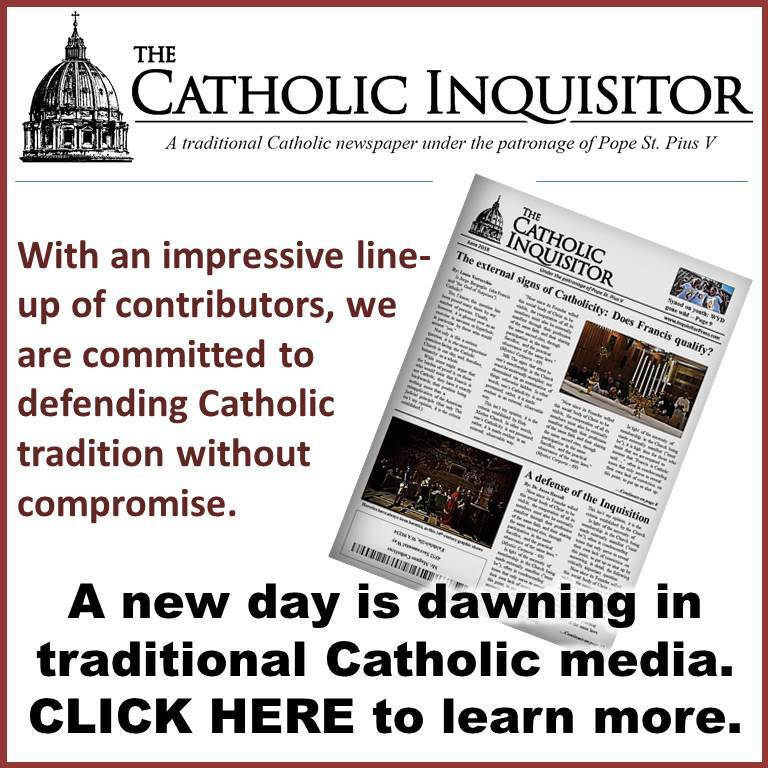 Pope Benedict gave us some hope for its protection and support–but not Pope Frances– daily he gives no hope, as he continues his crusade against it. He acts as if the Mass that was valid for hundreds and hundreds of years (and even declared to be permanent and final) is abominable. 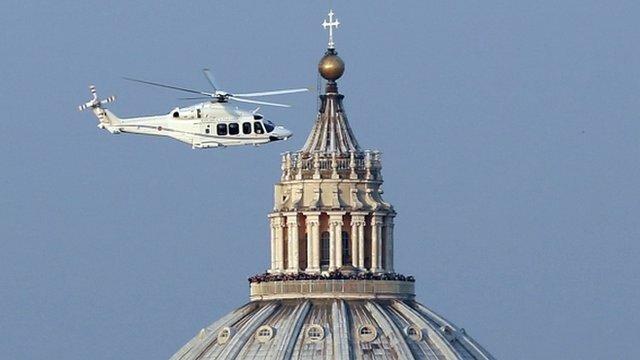 It makes no sense, because confusion and the watering down of the Faith is the strongest case against the failure of Vatican II–and still Pope Frances blindly defends that fiasco. Very sad indeed! What a ‘marvel’ Francis is? Where there is no ‘faith’, there’s no fear of God! Our Mother’s ‘heart’ is pierced again! ….Hail Holy Queen, Mother of Mercy……….To Thee do we send up our sighs; mourning and weeping in this valley of tears! The arrogance and stupidity of the current occupant of the throne of Peter is just mind boggling. I wish this was just some sort of bad dream. What have we wrought? You mean to say when I exchanged my mini skirts and plunging neck lines to long skirts and veil it was then that I became a fashionista? Wow, I never thought of it that way.I must be really “in” now! Thank you pope Francis for this persecution, this will go directly to my bank.blessed Jacinta would embrace this persecution with arms wide open and a very happy heart! 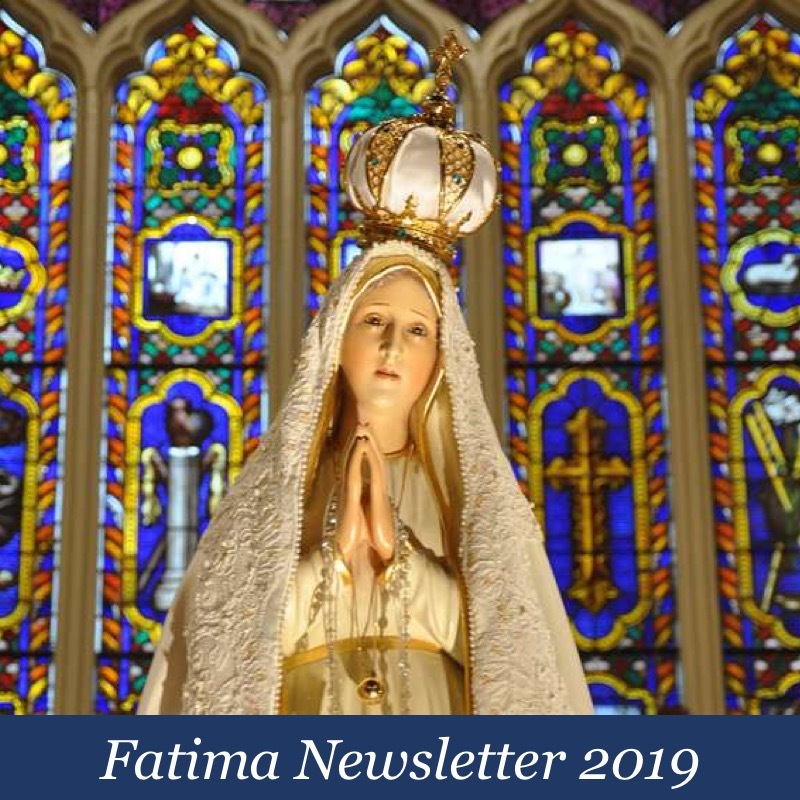 “I think I can say that we should have a crusade based on the Holy Sacrifice of the Mass, on the Blood of Our Lord Jesus Christ, on that invincible rock, that inexhaustible source of grace which is the Mass…. We must undertake a crusade, a crusade which is based specifically on this idea of sacrifice, in order to recreate Christendom, to re-establish a Christendom such as the Church desires, such as she has always done, with the same principles, the same Sacrifice of the Mass, the same sacraments, the same catechism, the same Sacred Scripture. As for addiction, Bergoglio is on something, that’s for sure, and it’s not the Faith. Well, if Pope Francis says that, I must have a good sense of fashion! Let’s not kid ourselves. What else should we expect from mouth of this Pope. When the world’s leading sodomite magazine hails and proclaims the reigning Supreme Pontiff of Christ’s Holy Church and Successor to the Throne of Saint Peter as its own vaunted “Man of the Year” and celebrates him as if he is their new Champion, you already know you’re in deep trouble…. “Who Am I To Judge” indeed. ………..O Holy Mary, Mother of God, protect us…we are undone, we are undone. So the bishop of Rome threw his toys out of his pram at the thought of young people’s attachments to the TLM. So what else is knew? The Czech Republic is a great example where the TLM came from nowhere,and in the span of two years went from being offered sporadically to be offered regularly in all 8 Czech dioceses. As to Francis’ mindset, if he thinks the TLM is a fashion and will soon blow over, no sense in correcting his ignorance. The longer he doesn’t see the TLM as a threat to his tango/puppet masses, the safer it will be for new dioceses to return to the Mass of the Ages. Keep this ignorant, delusional and completely lost sinner in your prayers. He desperately needs any act of charity or kindness that comes his way. Also keep the suffering Faithful of Portugal and Malta in your prayers. The conciliarist have dug in their heals in these two countries, and are suppressing any return to the proper Mass. PS At mass today, I sat next to a gentleman in his 50’s or early 60’s with his very young granddaughter. Looked like he was in the process of learning to sing the Credo (III). So the take away is that it’s not just for the young. And it unites families across the generations. Now, I would not be writing a comment like this in normal times, but these ain’t normal times. But more to the point. We all remember the exchange of letters and interview between the current bishop of Rome and the atheist Eugenio Scalfari? Yes? Well there might be a new pen pal courting a debate with our Holy Father. Link here: http://www.creativeminorityreport.com/2014/02/farrakhan-challenges-pope-francis-to.html. Like I said, these ain’t normal times that we live in. But the more troubling thought is that the new challenger might actually know more about the biblical Jesus than our sides champion. The challenger is not burdened by the baggage of a Jesuit seminary education. I AM of the younger generation and a teenager, at that! The Holy Sacrifice of the Mass is just a “fashion” now. Now, I’ve seen it all. It’s just as I thought, the Pope doesn’t like me because I want to be Catholic, to go to the Mass of All Time, the Mass my Patroness went to, because I want to see the Holy Faith shown in all it’s glory at the Latin Mass *with the doctrinal security*, of course, because I just want to carry the torch of the True Faith onward. Take it up with Pope St. Pius V. He’s the one who codified the Latin Mass into law and called down the wrath of Almighty God and the Apostles Peter and Paul on anyone who would dare even touch the Mass, much less call it a “fashion.” Sure, I might sound harsh, but the truth has to be said no matter how many feelings it hurts. Yes, Holy Father, I’m Catholic. Catholic. I’m a Restorationlist. I want to see the Catholic Church restored. I’m not Protestant and will not follow the ways of the Protestants, even if you do. I won’t follow you, if you do that. I disagree with you here. I have a duty to disagree with you and call you out when what you do or say goes against the Catholic Faith. Calling the Holy Sacrifice a “fashion” is a disgrace and it hurt me terribly to read it. That Mass is my life, my everything, my God. That Mass gives the greatest glory to God. It’s liturgy is about God and God alone and not the pleasure of the people. The devil knows the power of the Holy Mass and that, and that alone, is the reason why he’s tried to wipe it off the face of the earth, using the Modernists to accomplish such a thing. Such a thing will never happen because the Latin Mass is the truth and one day, one day, it’ll be the one and only Mass again for the Universal Church, as it should be. Onward with the restoration of the Church! St. Peter, pray for your successor. Pray for the Pope. Wow, Hannah! Send this on to the Holy Father! He needs to hear it. Our young and beautiful, are the future and hope of the Catholic Faith. An example of those who have passed on the faith from generation to generation, in every century……..
You, and many like you are the reason……why the gates of hell will NOT prevail against the Holy Church. Even Francis cannot destroy it. A little while yet, the ‘circus’ will be put to flames……forever! 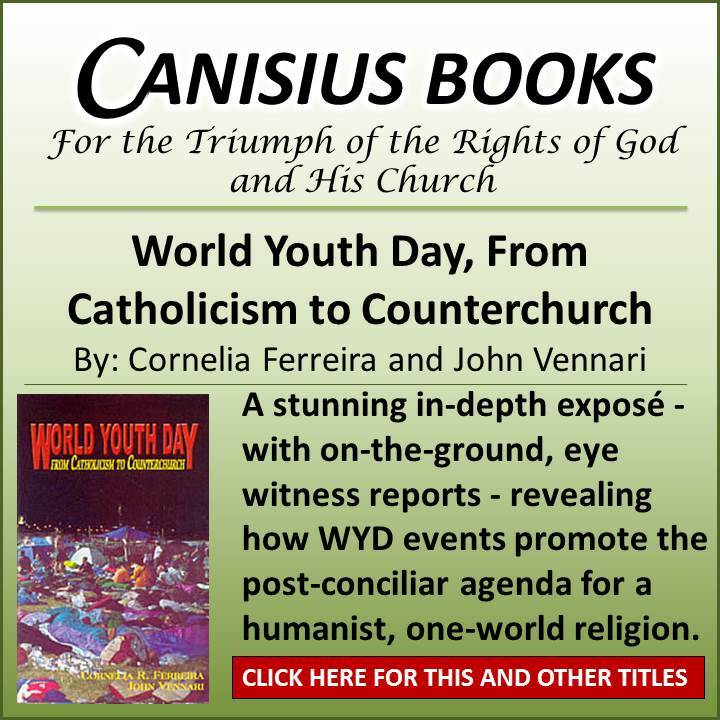 May God Bless our young and brave Catholic Youth…….Soldiers of Christ in the making. Omnia Ad Majorem Dei Gloriam! Ditto what Mag and Halina said, Hannah. This is the voice that will shame to devil. yes it’s the voice of Fr Malachi Martin, but boy does he make sense. The Vetus Ordo is not a fashion in any sense of the term. It is the Normative Mass of the Western Catholic Church as prescribed by Quo Primum, a document dealing with Faith, since liturgy is the expression of Faith, and binding on the whole Church, permanently. This was implicitly acknowledged by Pope Benedict XVI in Summorum Pontificum. That does not mean that the Vetus Ordo is the only legitimate form. St Pius V permitted other rites which had been in existence for 200 years prior to Quo Primum, to continue as valid Rites. I believe that the Milanese, Mozarabic, Dominican and possibly the Sarum rites, come under this classification, as well as some Eastern Rites. And of course, the Ordinariate Rite recently permitted by Benedict XVI, is also a valid Catholic Rite. The Novus Ordo, in the form permitted by Paul VI, and probably in its myriad of variation since, is a valid Mass, assuming proper intent on the part of the priest. But, it is so different in its theological essence , that it cannot be considered as simply a development of the Vetus Ordo. While it is a valid form, it is a different Mass from the Vetus Ordo, every bit as much as is the Ordinariate form, for instance. As such, it can in no way replace the Vetus Ordo as the Normative Mass of the Western Catholic Church and all attempts in the post Vatican II period by Pope Paul and any others to do so were in my humble Catholic opinion, invalid. Therefore, young people, untainted with the devious, implicitly heretical theological thinking that surrounded the Novus Ordo in the post Vatican II period, should naturally look to the Vetus Ordo, not as a fashion, which it most certainly is not, but as the on-going form of the Catholic Mass, recognisable from before the time of St Gregory the Great, and defined by St Pius V.
This Mass, the Vetus Ordo, continue today, just as it did since before in the 6th century, to be the Normative Mass of the Western Catholic Church. I think the pope means that we need to be ‘humoured’ or ‘tolerated’. This is Satans work as I’m sure you all know. I will not ditch Our Lord for the fashions he wishes to impose on me. I was born post VII. The Tridentine mass is the greatest treasure that I have ever found. And the priests teachings that go with it. However in their reverent obedience, some of these good and holy priests can’t see the man for what he is- by what he says. I thinks all the Saints would have died if they had seen this. In Brazil Pope Francis encouraged the young people to return to their parishes and dioceses and “make a mess”. I would say he is leading with example. And just in case the Holy Spirit decides to end the Great Chastisement, here is a link to the original schemas from 1962 that will most likely serve as the basis for the return to the Faith at the future Council of Econe. Maybe I’ll write the Pope, I don’t know. Something must be done and I will NOT remain silent when my Church and my Mass are being destroyed by these Modernists! Pray hard. It gets so much worse, sadly. Here’s my advice: don’t view Francis as “the Church” at this point. He’s just a pope, and a confusing, mediocre one at best. Does and says some nice things, but has a disturbing penchant for insulting Catholics who don’t think the Church began in 1960. He is a Jesuit also. A latin american Jesuit. The Church will bury him as she has buried hundreds of other popes. But the Church will go on. that’s the best advice I’ve heard anyone provide in the last 30+ years. Peter’s ship is as safe as ever. She may be tossed by the waves but never can she become a wreck. first hit, the Church has gathered great increase. Wherever she is brought to the test, she conquers. When persecution strikes her she is there all the firmer for it. ceases not to bear her children. One day she shall see peace. Might as well face it, we’re addicted to love! JB, that was awesome advice.